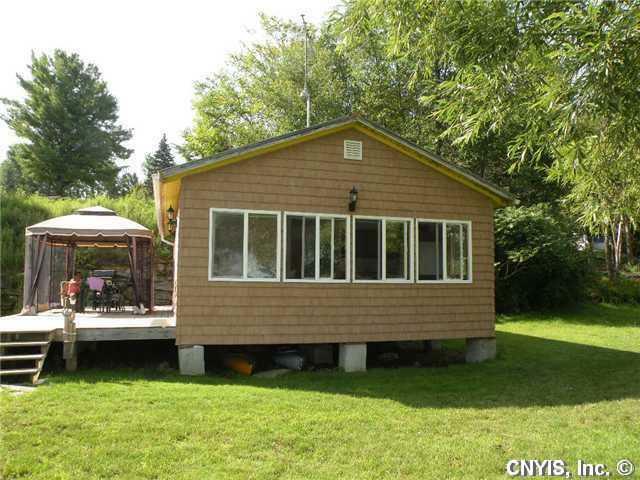 Enjoy your summers at this 2 BR/1 BA cottage that has been completely renovated. This property features open floor plan, cathedral wood ceilings, oak cabinets, pantry and the most wonderful evening sunsets. Also features spacious outdoor decks, protected dockage and additional cottage that needs to be finished. All this at a great river location. 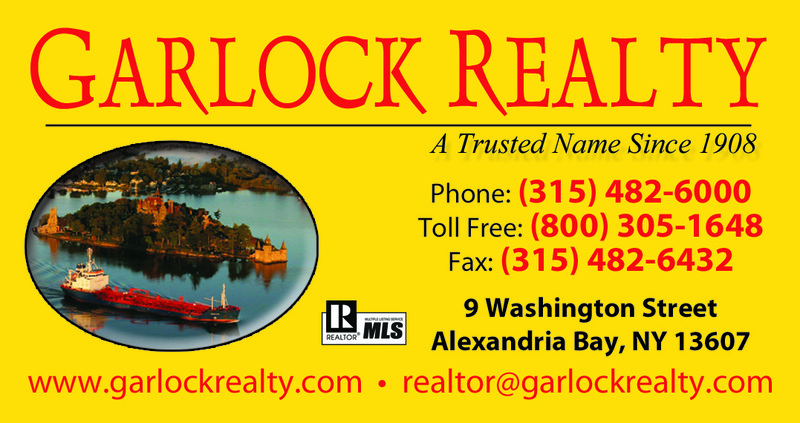 Call now for showing. Nearest Cross Street: Chippewa Bay Rd.